Swim lessons are developed to give everyone the opportunity to learn water competency in a safe environment, at their own pace. Our swimming classes are tailored to the needs of each child, so that he or she can progress at a comfortable pace. And although some children may advance more quickly or slowly, our instructors will ensure that everyone receives the instruction they need.Swim Lessons will focus on building skills one step at a time. 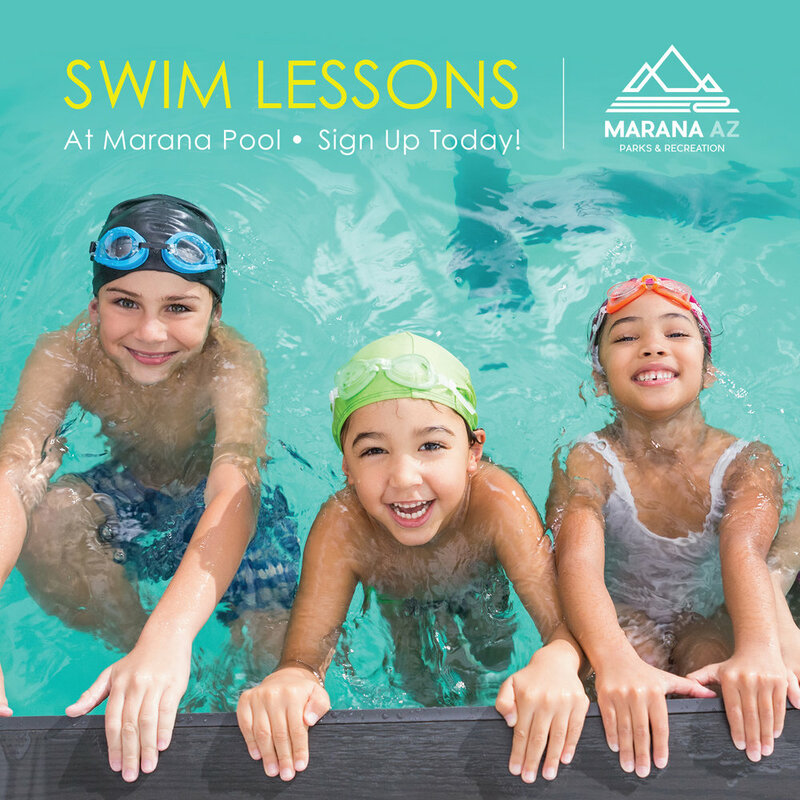 By giving them the opportunity to master one element before moving on to the next, our swim classes make it easy to build confidence in the water.